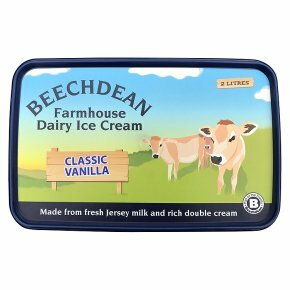 Made from fresh whole milk & rich double cream. Made fresh on the farm. From cow to customer. No artificial colourings or additives used. Suitable for vegetarians.